There are few things better than tinkering with the engine or sitting through an Formula 1 race for any car lover. If he happens to be your father, your brother, or a friend, chances are, finding the perfect gift to satisfy that hankering for horsepower can be extremely difficult. What more if he’s a self-proclaimed Ferraristi? Let’s save that hottest new Ferrari model for another day. 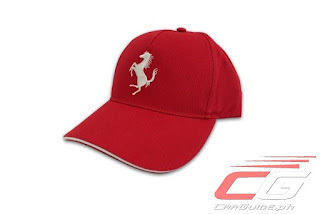 If you’re still trying to figure out how to make a Ferrari fan happy on his special day, here are the best gifts you can easily get to add a prancing horse into his auto arsenal. Just head to the Ferrari Showroom at Bonifacio Global Center and take your pick. 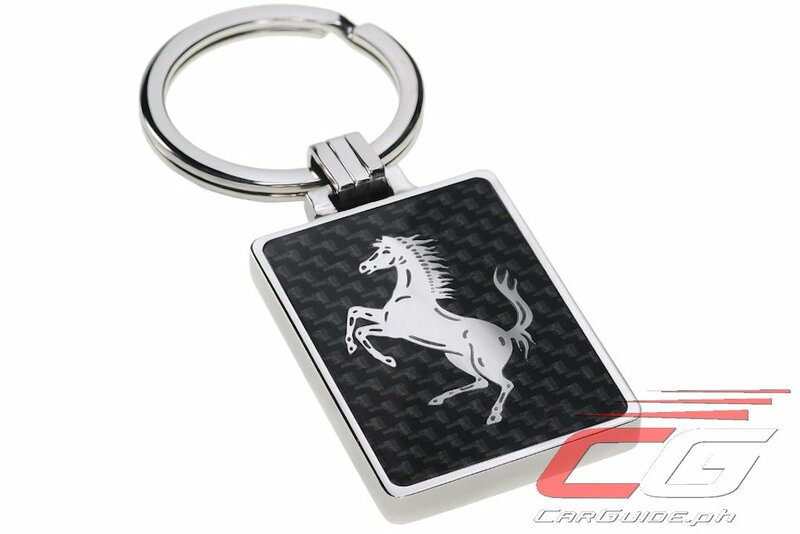 Small in size but big on statement, this Carbon Fiber Prancing Horse Key Ring is a tastefully subtle but attention-grabbing gift that’s great for any Ferrari fan. 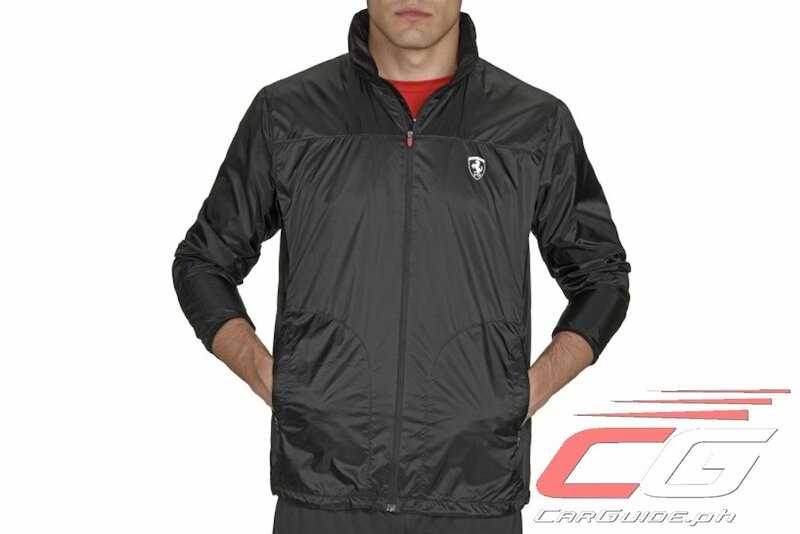 It’s handmade in Italy and is made of 95 percent metal and 5 percent carbon fiber. Slim and classic are two characteristics that any man wants for a wallet. 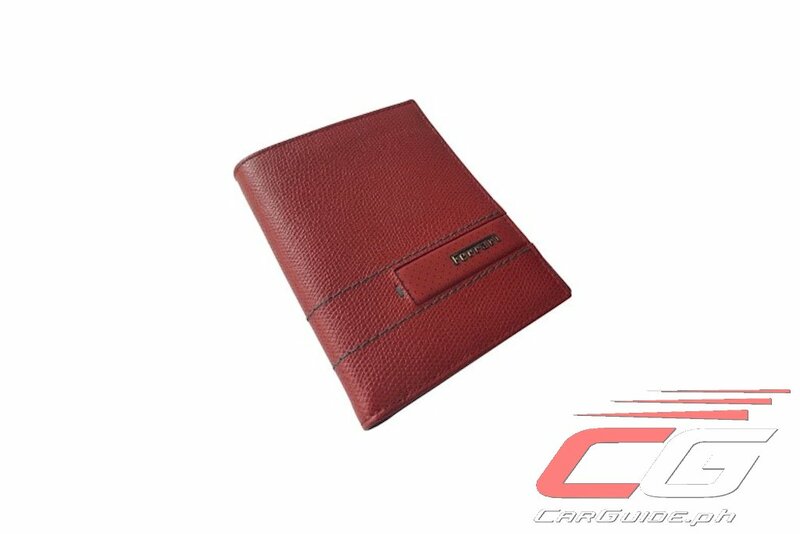 This exclusive men’s Ferrari Cavallino Rampante Wallet is made from smooth and stamped calf skin with fret-worked inserts. It features a total of 10 credit card slots and one for bank notes, a red lining, hand stitching and parallel standard stitching in contrasting color. The gun metal grey metal plate bearing the Ferrari logo adds to the wallet’s luxury and exclusivity with colors in brown, black, or red. If you can’t bring your man to the racetrack, at least he can bring the racetrack to the boardroom, or anywhere else he wants to look fancy. 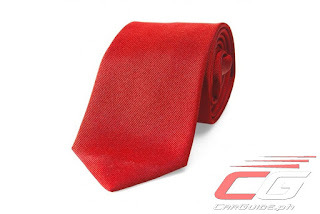 Made in Italy and made of pure silk, the New Scuderia Ferrari Neck Tie is for true enthusiasts of the top winning team in the F1 World Championships. Get it in the iconic Ferrari red or a subtler blue. Choose between the Italian Passion Scuderia Cap, the Mesh Visor Scuderia Cap, or the Rubber Stripe Scuderia Cap and wear the Scudetto patch proudly for the world to see. 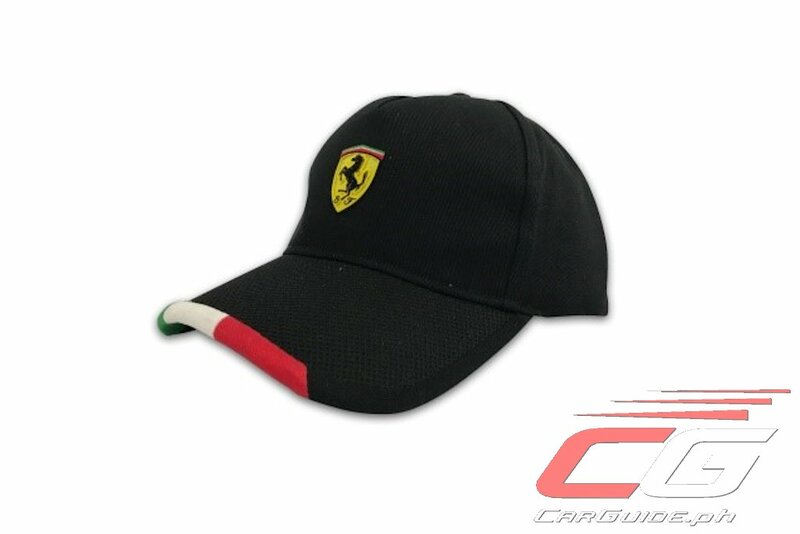 These unlined caps in cotton twill comes in red and black versions, and adds an instant cool factor for any dad and for any Scuderia enthusiast. For those who simply love everything Ferrari, you can opt for a simpler but no less striking Classic Embroidery Prancing Horse Cap in red. 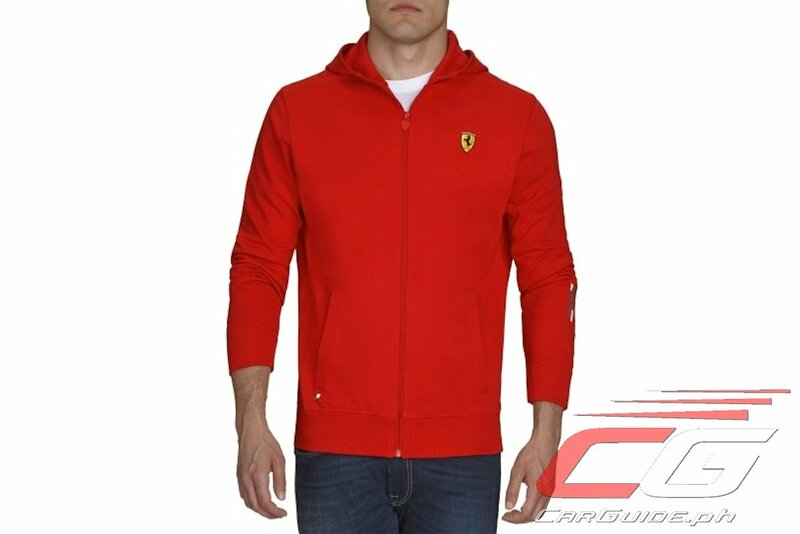 Available in several styles and in the classic red or black, you can opt for a lighter material like the Scudetto Hooded Full Zipper Sweater with the classic Scuderia Ferrari logo. 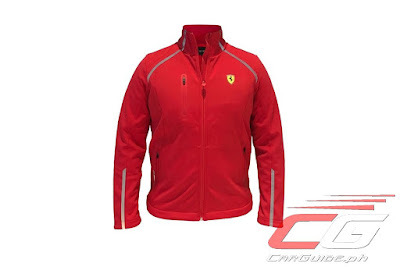 For something more striking and a bit closer to what you see on the tracks, you can also choose the 3 Layer Scuderia Ferrari Rainjacket with reflective stripes on the sleeves and shoulders. For the more outdoorsy type, the exclusive unisex Ferrari Shield Training Jacket is made of nylon ribstop with a Teflon water repellent treatment. It features a reflective Ferrari Shield logo on the left breast, a reflective “Training” logo on the back and a stylish 3D contrast color perforated print. Nothing beats a classic red shirt. 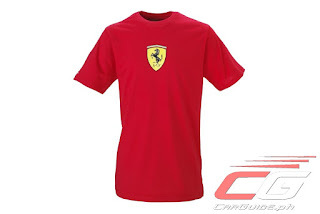 The Scudetto T-Shirt is made of cotton jersey for comfort and stretch. It has a shield printed in relief on the front and the Italian flag embroidered on the right sleeve. 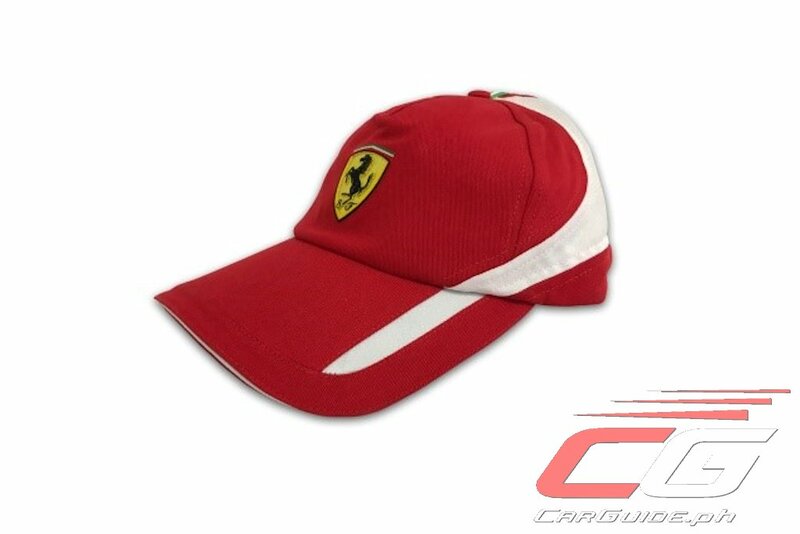 If this doesn’t say “Ferrari Fan”, nothing will. For more items and to check availability, just visit the Ferrari Showroom at 32nd and 4th, Crescent Park West, Bonifacio Global City, Taguig, Metro Manila. You may also call 02-801-7777 and make sure that no one else has beaten you to get it. Oh, and if he does not dig Ferraris, you can also get him a car-inspired watch.